Tonight! 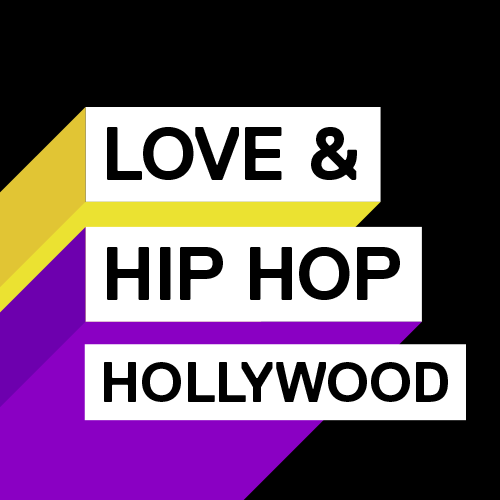 ALL NEW Love & Hip Hop Hollywood Season 3 Reunion Part 2 at 8PM on VH1 #LHHH #LHHREUNION ~ Phresh Hott New! On the episode of Love and Hip Hop Hollywood Season 3 “Reunion: Part 2.” The drama continues when Masika and Hazel face off, Rosa goes in on Safaree for being cheap, Willie and Kyesha face off, and Moniece makes a shocking allegation. Safaree and Rosa Acosta Become Feisty Over Nikki…… Look below as after Rosa Acosta comments on Safaree's accent, the conversation turns nasty when Safaree and Rosa begin to argue about Nikki.